If you have lost several of your teeth, whether due to gum disease, severe tooth decay, or facial injury or trauma, life can seem pretty hard. You may feel embarrassed by your incomplete smile and refuse to show it to anyone. Studies show that people who do not smile, have a higher risk of suffering from depression. The doctors at Docklands Dental Studio can help make your smile complete with dentures. These appliances can replace some or all of the teeth on an arch, to restore your smile to complete beauty. Dentures fit snugly in your mouth, allowing you to experience the joys of eating, speaking, and smiling comfortably again. To learn more about these replacements for your natural teeth, and the benefits they can offer you, call our Docklands dental office today at (03) 9021-9487 and schedule a consultation with one of our doctors. 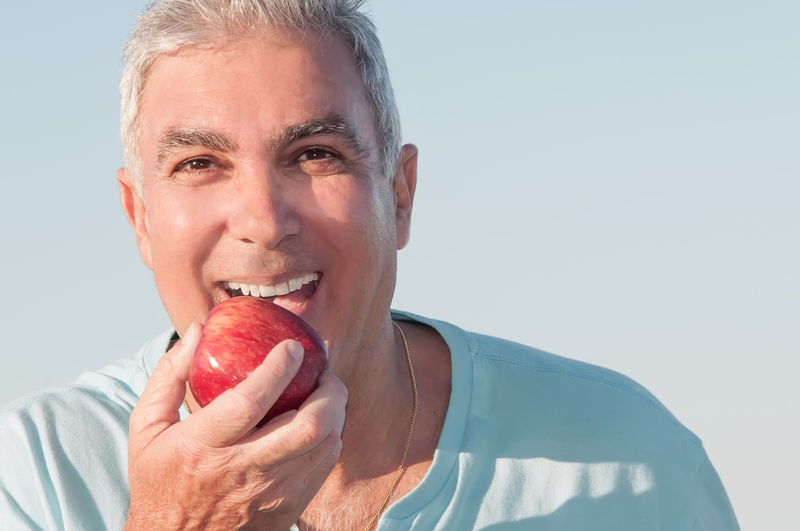 Patients looking for the least invasive option to replace their teeth and restore their smile have the option to choose between partial and complete dentures. A denture requires no surgery, unless the doctor needs to extract teeth before fitting you for it. Partial Dentures – Our doctors will typically recommend a partial denture when you have at least a few healthy teeth left in the arch. Partial dentures feature prosthetic teeth, called pontics, attached to a base of metal or acrylic. Partials with metal bases attach to healthy teeth left in the arch through the use of metal clasps. Acrylic partials work similarly, but the acrylic clasps exert less pressure on the healthy teeth they attach to, and their pink color resembles gum tissue, allowing them to blend in more naturally. Full Dentures – Full dentures, removable appliances that replace all of the teeth in an arch, will allow you to eat, speak and smile confidently. The doctor will use impressions of your mouth to custom design each denture so it fits snugly against your gums, allowing you to eat and speak comfortably. A full upper denture may come in an open or closed palate form. A closed palate upper denture includes a plastic piece that fits snugly against the roof of your mouth and uses natural suction to stay in position. Some patients prefer closed palate uppers because they require no adhesives, however others report that their ability to taste their food decreases when wearing them. Open palate upper dentures and all lower dentures require dental adhesives to remain in position. 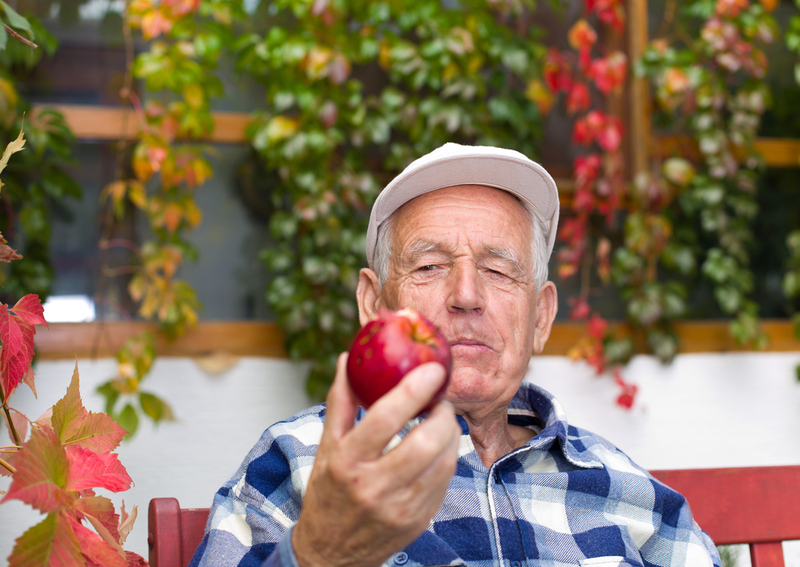 You can remove your denture for easy cleaning, and to practice good oral hygiene by brushing your cheeks and gums. Your denture will do little to stimulate your jawbone, which means that, as time goes by, your jaw will change in shape. Because of this, you will need return to our office for an occasional relining of the appliance, to retain a comfortable fit and a pleasing appearance. You should brush your dentures twice a day, just like natural teeth. The doctors recommend removing them at night and soaking them in a denture cleaner to keep them dazzlingly white and clean. You should also brush your cheeks and gums while the dentures soak. This will protect your mouth from gum disease and help you maintain excellent oral health. The doctor will recommend a schedule for you to return for regular checkups, typically every six months, so we can monitor your gums, and make sure the dentures continue to fit properly. To learn more about dentures, call our Docklands dental office today at (03) 9021-9487 and schedule a consultation with one of the doctors.